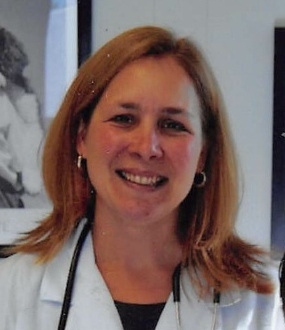 Rebecca Coll DVM - Dr. Coll purchased Harvey Memorial Animal Hospital in July 2012. She grew up in the Grand Rapids area where she knew from a young age that she wanted to be a veterinarian. She earned an academic scholarship to attend Grand Valley State University where she was on the Deans list every semester. She then attended Michigan State University and graduated with honors in 1999 with her DVM degree. She is a member of the The Michigan Veterinary Medical Association (MVMA), The American Veterinary Medical Association (AVMA), and The American Association of Feline Practitioners (AAFP), and is active in attending continuing education seminars. Dr. Coll has been working in the Detroit metro area for her entire career. She married her husband, Pat in 2000 and together they have two children, Emily and Luke. Outside of work, she keeps busy taking her kids to their activities and doing crafts of all kinds when she has the time.